Course includes all videos + bonus + case study. 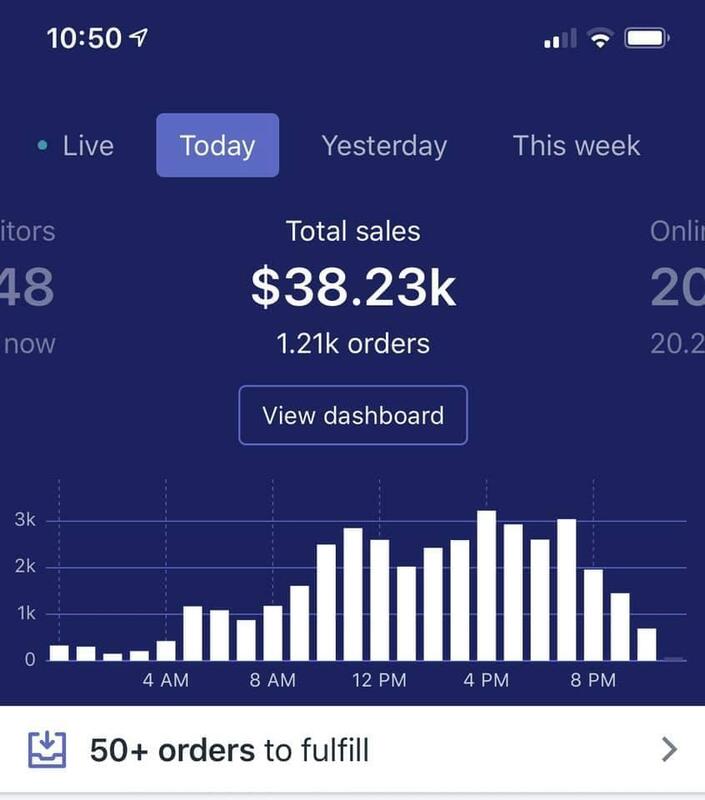 Don’t waste anymore time and money trying to figure out how to make dropshipping work, when you can follow a proven system, step-by-step. The Royal Blueprint consists of a ‘course’ section with hours of A-Z content that will take you from zero to six figures, quickly. You will also get access to a ‘reveal all’ case study, showing behind-the-scenes of how I took a new product to $120k in the first 6 days with an image ad! You’ve most likely spent too much money testing products without getting results. If you follow through with all of the content, and implement the information provided, you will get results, and you will achieve financial freedom. IS THIS FOR BEGINNERS OR EXPERTS? Both. All steps that you’ll need to take as a beginner are fully explained in the course, and if you’re already somewhat experienced in ecom, this course will help you take things to the next level. WHAT IS COVERED IN THE COURSE? Literally everything. Sourcing, product research, brand building, creating a high converting store, running Facebook ads (beginner to advanced), customer service, multiple testing methods, multiple product research methods, and more. This is a risk-free investment, because of the money back guarantee. If you have watched less than 20% of the content, or simply ask for a refund within 24 hours, you will be refunded. The Royal Blueprint itself contains more than 50 videos. All of them are easy to follow. You don’t need previous experience with drop shipping. He will guide you from A-Z. If you apply all of his advices and you don’t stop you will earn a lot of money. BTC, ETH, LTC, Skrill and PayPal. Last edited by Lmouidini; 04-13-2019 at 10:51 PM. Terminator2 , Naproblenye , The-Dictator thanked for this post. Excellent seller, I just confirm that i've bought the course and received the google drive link 3 minutes after payment. congrats for super fast delivery! Dovys thanked for this post. Just bought it and works perfectly thank you!